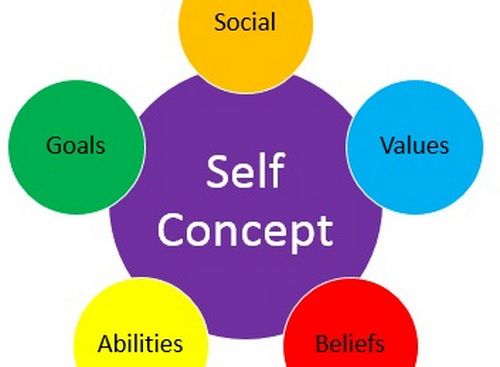 NASE believes self esteem is: “The experience of being capable of meeting life’s challenges and being worthy of happiness.” We also believe in personal responsibility and accountability. This implies not only being worthy of respect, but also as having the basic skills and competencies required to be successful in life. Can self esteem be nurtured? Easy ways to boost your self esteem. Self Esteem Tips You Can Do Right Now! Learn How to Increase Self Esteem. Feeling Good About Self Esteem. Strategy for Creating Schools Without Failure. Position Paper on The Meaning of Self Esteem. What Self Esteem Is and Is Not–Nathaniel Branden.